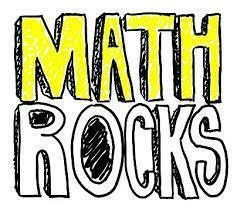 Math tutoring for middle school students will be available Monday through Thursday from 7:30 am to 7:55 am. Tutoring will be provided by St. Monica Catholic High School students and supervised by High School math teachers. This tutoring is being offered on a TRIAL BASIS and is offered by the generosity of the high school. At this point, the tutoring is being offered on a Drop-in basis. This means that middle school students do not need to make an appointment or get permission to attend tutoring. All they need to do is show up. However, as this is a TRIAL BASIS if there is a problem with this arrangement (such as too many students attending or students not going for serious studying) the policy may change. We hope that middle school students will take advantage of this opportunity, and we thank the high school for partnering with us in this experiment.